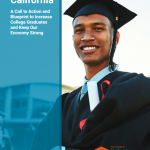 Transfer is one of the main functions of the California Community College system, and remains one of the most complicated and confusing functions as well. 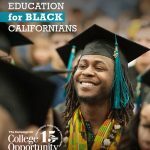 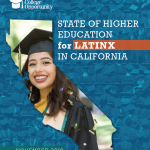 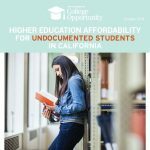 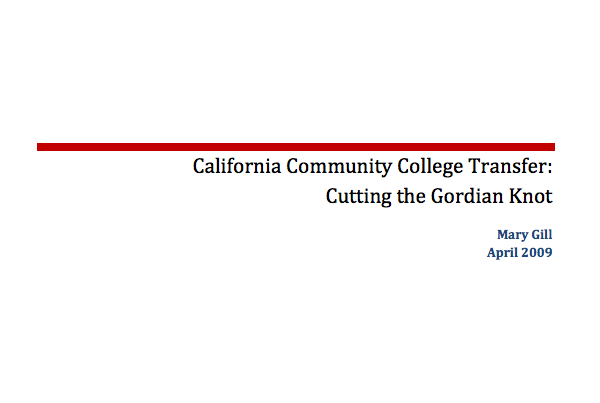 This paper provides a perspective on fixing transfer—from a former California Community College statewide dean and legislative policy analyst. 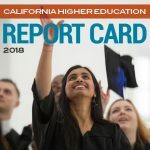 Transfer degrees, recommended in this report, are a crucial element of reform; but, a defined transfer-degree curriculum is only one strand in the Gordian knot, there must also be an encompassing structure for student success.